Was it also her “instincts” that told her people would love Obamacare after it was passed? 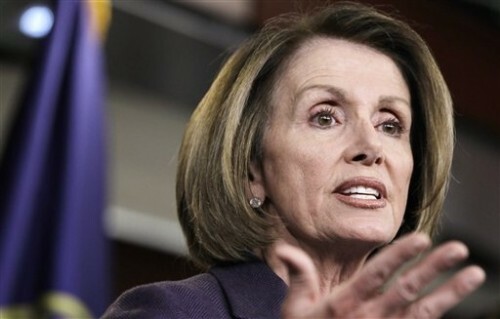 Washington (CNN) – Democratic Leader Nancy Pelosi Thursday dismissed the idea she knows something secret about former House Speaker Newt Gingrich that would disqualify him from being president, saying it’s just her “instinct” – based on the public record. Gingrich, when asked about the comment Wednesday jumped at the opening to use a leading liberal as a foil and called on Pelosi to “spit it out” if she knows something about him.